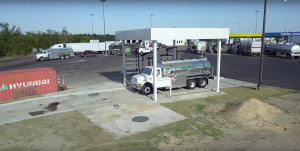 EMR – Fueling Automation for Bulk Fuelers – Total Meter Services Inc.
Upgrade all your mechanical registers on your fuel trucks and at the bulk plant to EMR3 with Datalink to wirelessly and automatically track deliveries. 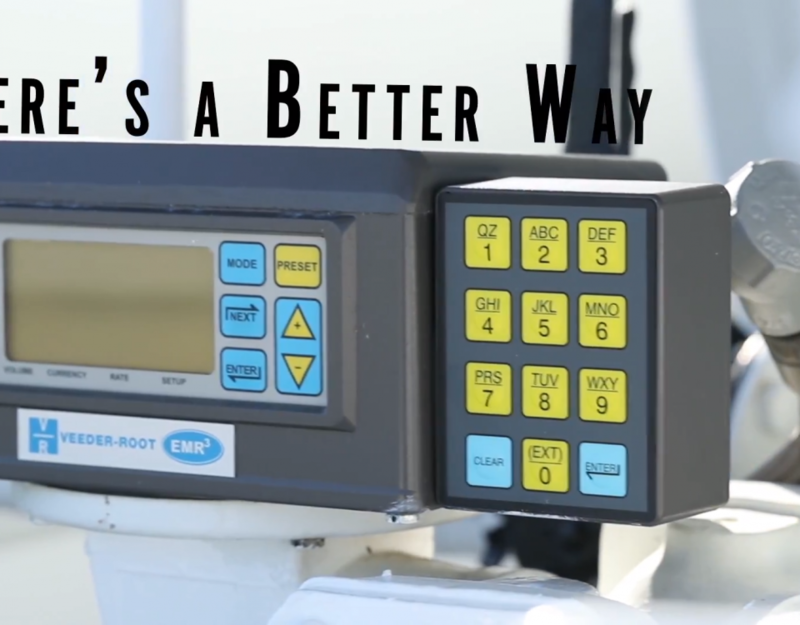 At the same time, use the EMR3, to implement automated valve and pump control, and pin access control to ensure only authorized and trained operators could use your equipment. 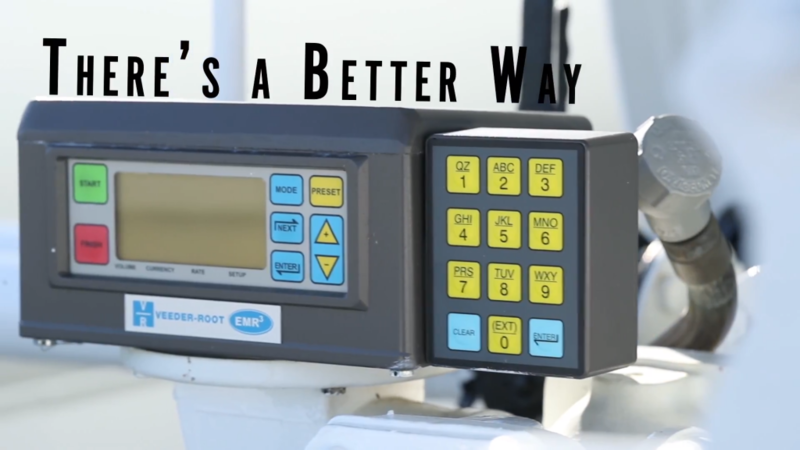 Replace older tank monitoring technology with Veeder-Root’s tank level system (TLS), and tank probes (Mag Flex for tall tanks, and Mag Plus for standard tanks). Enable your organization to link tank level information into Datalink, and provide a single portal for managing and reconciling transactions and inventory.